As part of the development of the 2020 edition of the National Green Building Standard (NGBS) and in accordance with the American National Standards Institute (ANSI) consensus process, Home Innovation Research Labs announced that the second draft standard of the ICC 700-2020 National Green Building Standard is now available for public comment. Home Innovation Research Labs, an ANSI Accredited Developer, is serving as secretariat (or administrator) of the standard development process. The comment period will close April 29, 2019. The second draft standard is provided for the purpose of soliciting public comments on the changes to the first draft standard (Public Comment Draft dated Sept. 28, 2018). 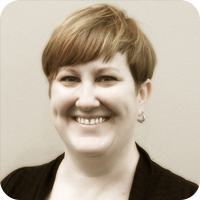 Comments on the Public Comment Draft that were “Approved” or “Approved As Modified” by the Consensus Committee at its Feb. 11–13, 2019, meeting have been incorporated into the second draft standard. Only the changes that were approved by the Consensus Committee — shown in legislative format (i.e., underline/strikethrough text) in the second draft standard — are open for public comment. The language that has not been changed is shown only to provide context for review of the changes. A full PDF version of the second draft standard, as well as the Consensus Committee report indicating specific actions taken on the previous round of public comments, are available to download. Anyone interested is eligible to submit comments on all changes shown on the second draft version in underline/strikethrough text. Comments will be accepted through the online submission form; the form includes instructions for submitting comments. Click here for more information on the NGBS update process, including schedules, committee meeting notices, agendas and minutes, public comments report, draft documents, committee roster, etc. As an ANSI-approved standard, the National Green Building Standard is subject to periodic review and updates as a way to ensure that advances in building codes, technology and other developments can be considered for incorporation. 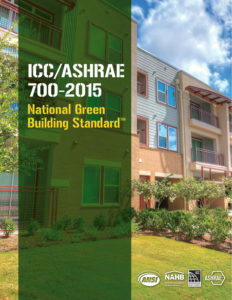 Initiated in 2007 by the International Code Council and National Association of Home Builders, the 2008 National Green Building Standard was developed by a 42-member consensus committee and approved by ANSI in January 2009, making it the first point-based rating system for green residential construction, remodeling and land development to be approved by ANSI. The 2020 NGBS has an expanded scope that allows for the rating system to be applied to mix-use buildings where the residential portion is greater than 50 percent of gross floor area. 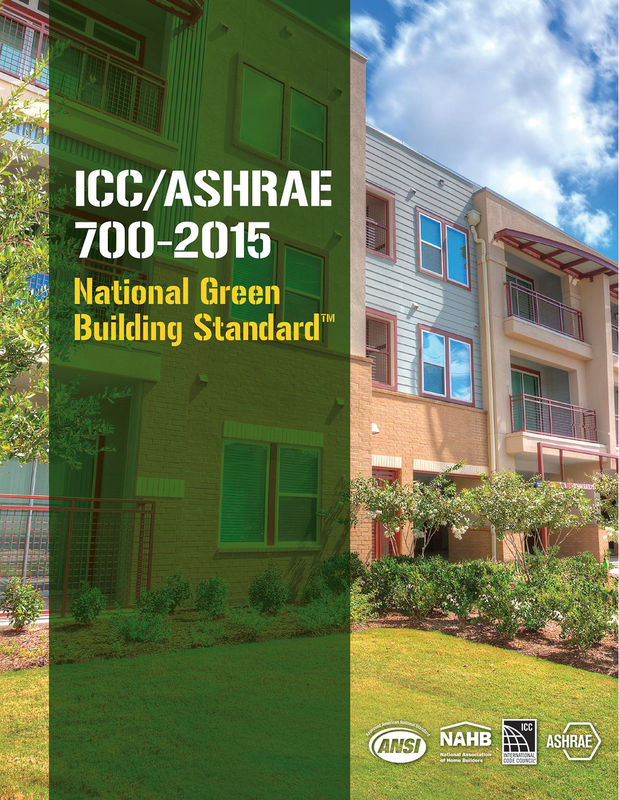 The Code Council and ASHRAE partnered to develop the third edition of the nationally recognized standard — the ICC/ASHRAE 700-2015 National Green Building Standard — which is the first residential green building standard to undergo the full consensus process and receive approval from ANSI.